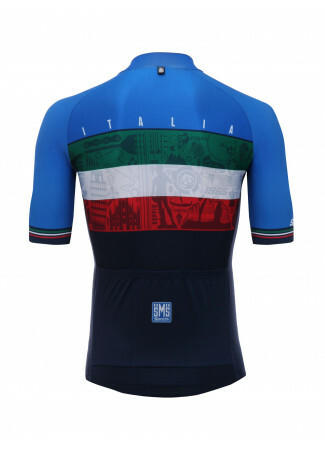 Those bibs are the perfect complement to the special EMBLEM jersey, dedicated to the Iconic symbols of Italy. With coloured mesh braces, the raw cut at the bottom of the leg and the innovative GITevo chamois to guarantee comfort and fit. 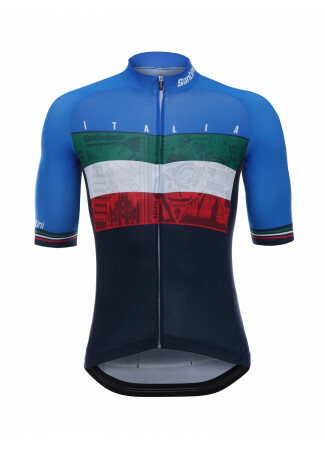 Those bibs are the perfect complement to the special EMBLEM jersey, dedicated to the Iconic symbols of Italy. 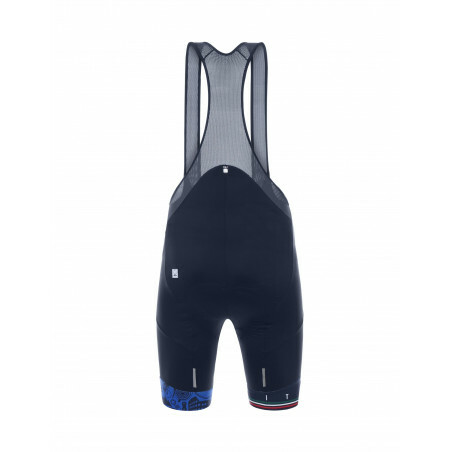 With coloured mesh braces, the raw cut at the bottom of the leg and the innovative GITevo chamois to guarantee comfort and fit. Perfect even for the longest ride. Ottima vestibilità, ottimo gel. 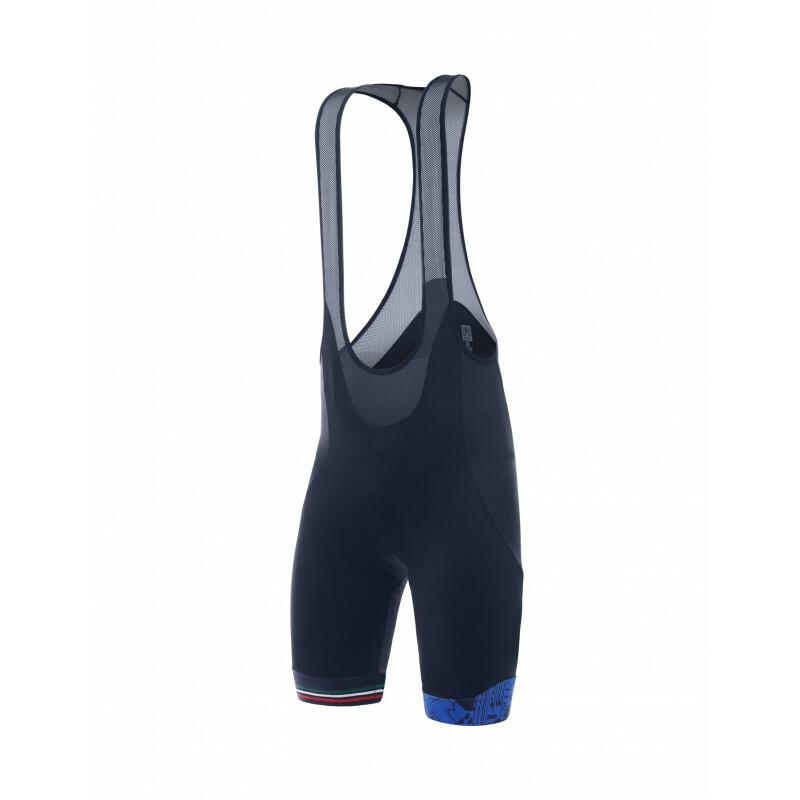 Ottimi per uscite lunghe.